So the world might end later this week. If civilization does go all Cormac McCarthy on us, I think I owe a beer to Nas, a spliff to Busta Rhymes and whatever the thinking-man’s drug is to Chuck D. Now, I won’t actually be able to make good on this promise on December 21. I mean, I’ll be dead, probably roasted by nuclear lasers, and I don’t personally know any of these musicians. It just feels like I do. Their apocalyptic thoughts and predictions have been swirling around my head for way too damn long. There’s nothing wrong with Ryan Gosling. 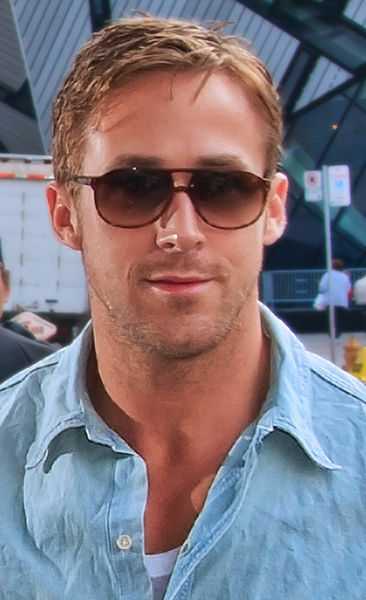 Gosling is a household name, face, and body. Fashion-forward straight men love him for his style and everyone else loves him for his everything else. From The Notebook to Half Nelson to Blue Valentine to Drive, the blue-eyed Canuck has dabbled in quite a few corners of the movie — and music — business and done a damn good job of it.